The Fremont (Neb.) 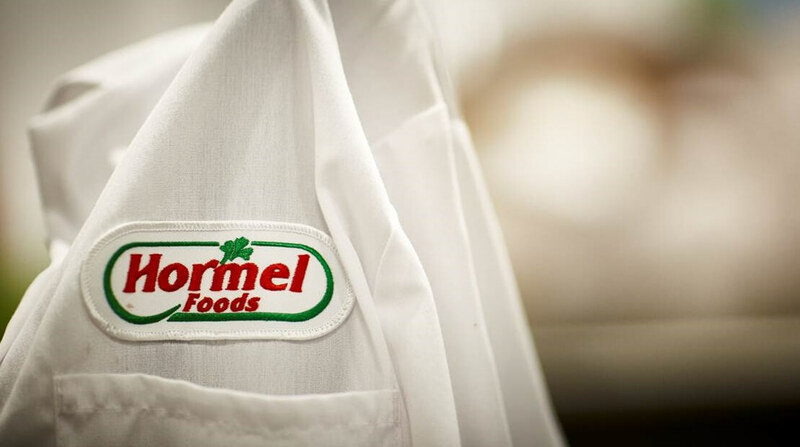 Plant of Hormel Foods Corporation (NYSE:HRL) announced today that it will donate $5,000 to the Low Income Ministry in Fremont. Low Income Ministry is a nonprofit agency that has served the hungry in Nebraska since 1972 by distributing food, clothing and other necessities to families in need in Fremont and surrounding communities.